Corythosaurus has an estimated length of 9 metres , and has a skull, including the crest, which is 70.8 centimetres (27.9 in) tall. 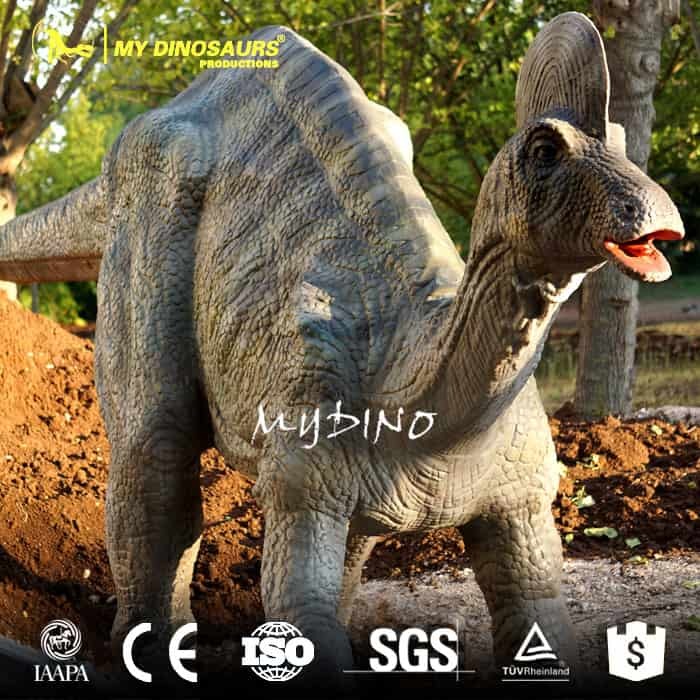 Making a high simulation corythosaurus model includes a lot of work from designing a shape till packing. All the work need professional and rigorous manufacterors to complete. 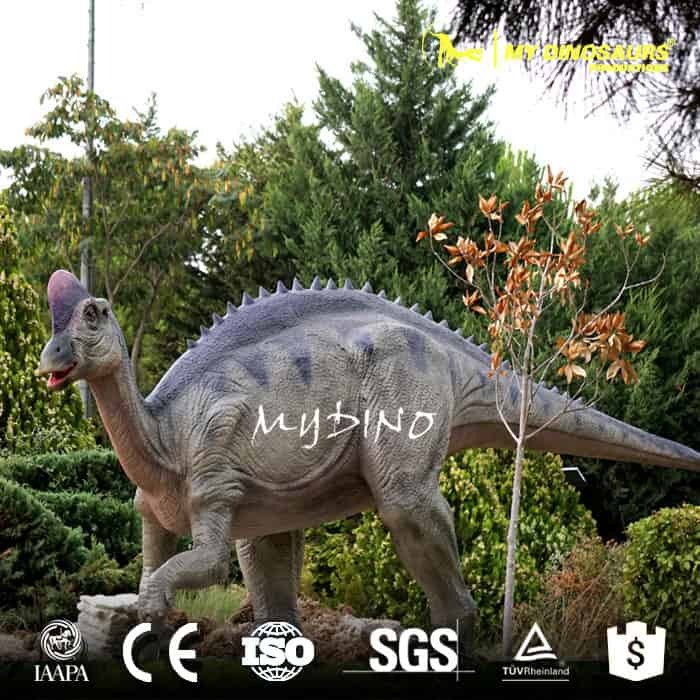 My Dinosaurs Culture and Arts is the best choice for you to start your order of simulation Corythosaurus models.